If approved, the Steam wallet code will be emailed to Your MSI Member registered email. You can redeem the Steam wallet code through Steam’s platform located at https://store.steampowered.com/account/redeemwalletcode. Delivery of physical redemption prize may take up to 14-21 working days, or more due to customs clearance. 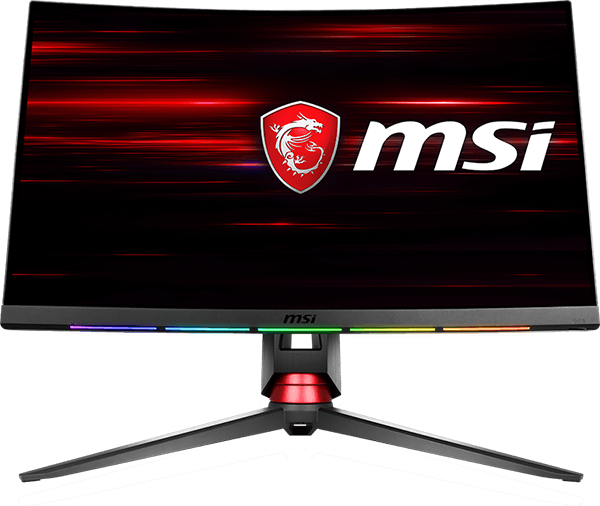 Eligible MSI products: MPG27C, MPG27CQ gaming monitor. Eligible regions: AU. You must be a legal resident in the specified regions. Event Redemption PrizeThe Event redemption prize is one (1) SteelSeries Qck Prism and USD30 Steam wallet code – while supplies last. eDM Subscription.You may be asked to join MSI’s eDM emailing list to receive MSI product news or service updates. If you do not want to subscribe to this list, please do not check the subscribe or similarly titled check box. 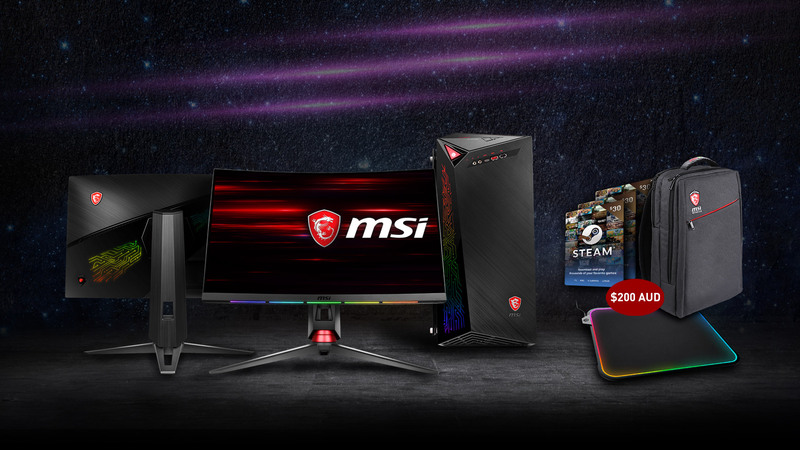 MSI Warranties Exclusion.MSI PRIZE(S) IS/ARE PROVIDED “AS IS” WITHOUT ANY EXPRESS OR IMPLIED WARRANTY OF ANY KIND, INCLUDING WARRANTIES OF MERCHANTABILITY, NONINFRINGEMENT, OR FITNESS FOR A PARTICULAR PURPOSE. Limitation of Liability. TO THE GREATEST EXTENT PERMITTED BY APPLICABLE LAWS, MSI SHALL NOT BE LIABLE TO YOU ON ACCOUNT OF ANY CLAIM (REGARDLESS OF THEORY OF LIABILITY WHETHER BASED UPON PRINCIPLES OF CONTRACT, WARRANTY, NEGLIGENCE OR OTHER TORT, BREACH OF ANY STATUTORY DUTY, OR OTHERWISE) FOR ANY SPECIAL, CONSEQUENTIAL, RELIANCE, INDIRECT, INCIDENTAL, PUNITIVE OR EXEMPLARY DAMAGES, WHETHER FORESEEABLE OR NOT, INCLUDING BUT NOT LIMITED TO LOST PROFITS, REVENUE, GOODWILL OR COST OF REPLACEMENT. Miscellaneous.This Terms and Conditions is governed and construed by the laws of Taiwan, regardless of conflict of law principles, and all disputes arising from the Event and these terms shall be adjudicated by the Taipei District Court in Taipei, Taiwan. Any provision invalidated by a competent court shall be stricken, and the remaining Terms and Conditions will remain in full force and effect. Failure by MSI to enforce any right under this Terms and Condition shall not be deemed to be a waiver. MSI shall not be liable for any failure to perform due to circumstances beyond its reasonable control. This Terms and Conditions shall not be assigned or otherwise transferred by You to any other third party; all unauthorized assignments are null and void. This Terms and Conditions constitute the entire agreement between the parties with respect to the Event, and supersede any prior agreements, communications, representations, or discussions, oral or otherwise.